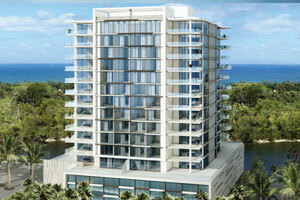 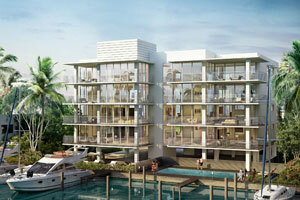 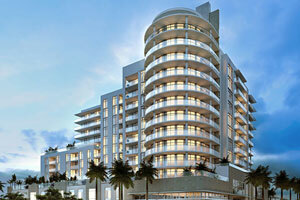 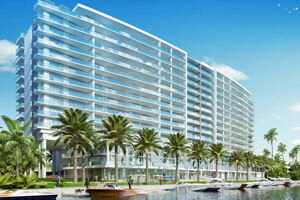 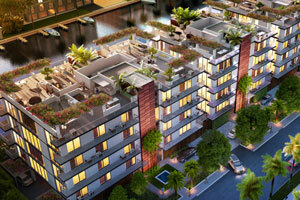 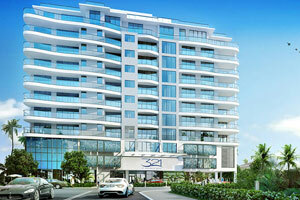 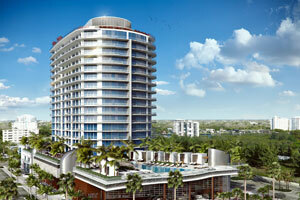 Fort Lauderdale is home to some of the hottest new-construction condominiums in the South Florida real estate market. 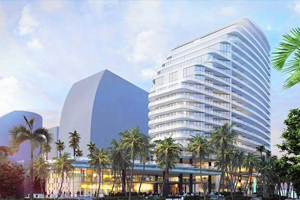 Amenities like top-of-the-line appliances, open-plan layouts, floor-to-ceiling windows, fitness centers and community swimming pools come standard in these architectural gems, with many offering oversized terraces and ocean or skyline views. 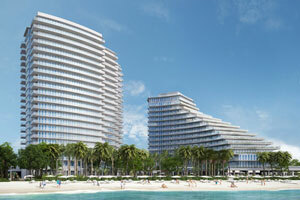 Take a look at some of the most thrilling new residences in the city and imagine your sunny new home in Fort Lauderdale.